Several Russian officials have supported the idea of reworking, and possibly repealing, the law that orders prison sentences for repeated violations of rules and order at public rallies and marches. On Tuesday, the chairman of the Russian Supreme Court, Vyacheslav Lebedev, told Interfax that he personally thought the 2014 law ordering prison sentences for up to five years for repeated violations of the rules of rallies could be repealed. The judge emphasized this was his personal position as the issue had not yet been brought up among other Supreme Court officials. The Justice Ministry press service said that it was ready to amend the criminal code and soften or cancel the punishment in the part that concerned the violations of rallies rules. At the same time, ministry officials wrote that such process can only be started on orders from the government. According to the law, the cabinet has six month to prepare the instructions to fulfill recommendations of the Constitutional Court that were issued earlier this month. 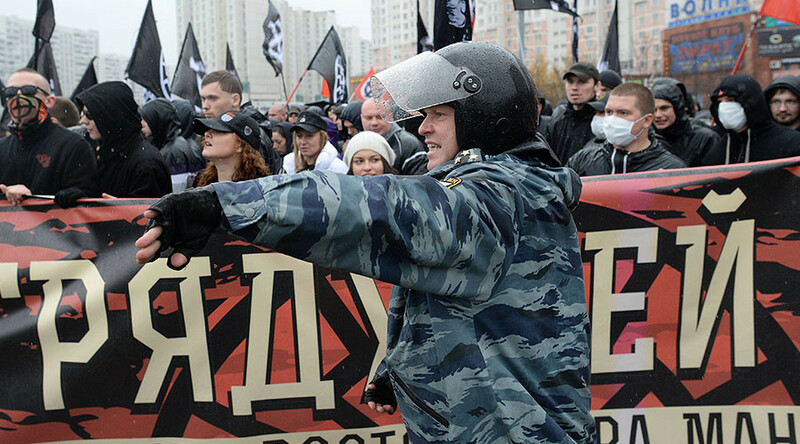 Earlier this week, Russia’s Human Rights Ombudsman Tatyana Moskalkova said that the law ordering criminal prosecution for violations of rallies’ rules should be repealed. “I think that the article connected with the violations of rallies’ rules cannot stand in the same line with other nine articles that of that part of the Criminal Code because the legal nature of this action is different. I think it would be logical to consider the question of excluding this article from the code,” she said. President Vladimir Putin’s press secretary Dmitry Peskov said on Monday that the initiative of repealing the law was worthy of attention. He explained that such initiatives are carefully considered by all responsible ministries and agencies that must express their official position on it and promised that this rule would be observed for the law in question. 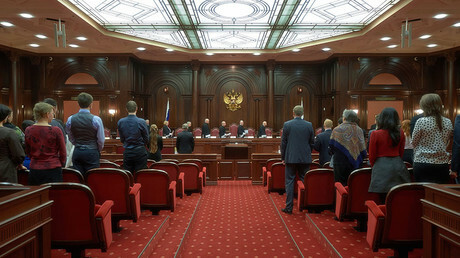 On February 10, the Russian Constitutional Court ruled that the 2014 law ordering criminal prosecution of persons who repeatedly violate the rules of public mass events does not contradict the Constitution, but requires some reworking. The judges said that the reworked law should heed more strictly to general principles of legal responsibility, in particular, the principle that punishment for a crime must be adequate to the danger that it poses to society. The judges ruled that the existence of several court verdicts resulting in civil punishment for a violator is the main criteria for applying the norm. They also said that the prosecution must prove criminal intent to commit the violations that they are being charged with. As a result, the court ordered a retrial within the first and only criminal case started under the new law. 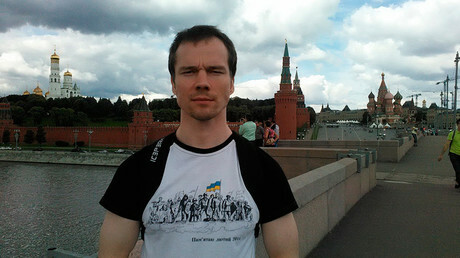 This was the case of Ildar Dadin – a political activist who was sentenced to 18 months behind bars in in late 2015, after police several times detained him over public protest violations, and every time he was sentenced under the civil code. Last week the court examined the case again and ordered the sentence be canceled and Dadin released. The reason for such decision were procedure violations – the defense claimed that at the time when the criminal sentence was pronounced the court rulings ordering civil punishment had not come into force. Dadin’s lawyer told reporters that his client intended to officially demand monetary compensation for the time he spent in prison colony and under house arrest during trial.